Jerry Kramer once recalled what it was like playing for legendary Green Bay Packer coach Vince Lombardi. 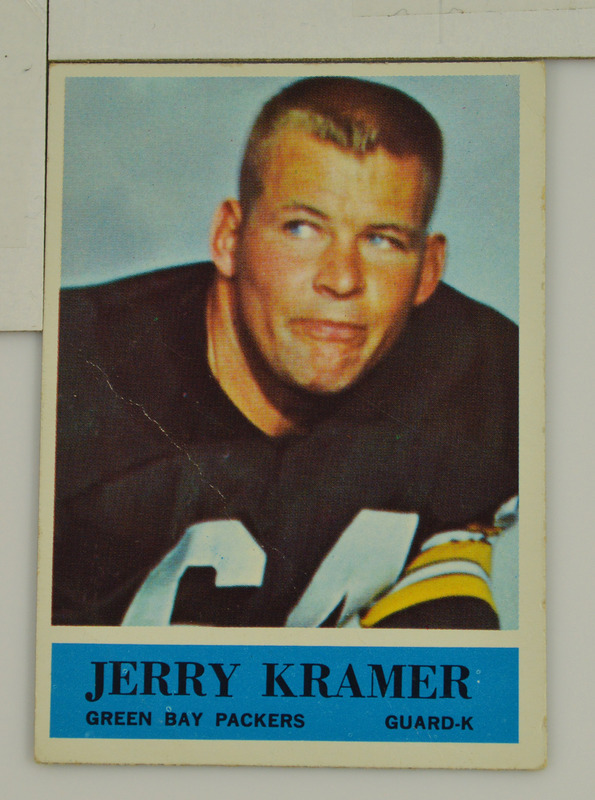 One day during the first year Kramer played for the Packers, Lombardi rode him mercilessly, pointing out how slow, weak and stupid he was. By the time practice was over, Kramer was convinced that he was the worst guard in the entire league. Suddenly Kramer felt 10 feet tall and was ready to do anything his coach wanted him to do. Our words carry great power. They can whittle other people down or they can inspire them to do great things. “Therefore encourage one another and build each other up, just as in fact you are doing.”—1 Thessalonians 5:11. This entry was posted in Christian Living, Leadership, Sports and tagged 1 Thessalonians 5:11, encouragement, Green Bay Packers, illustration, Jerry Kramer, power of the tongue, Vince Lombardi, words that inspire. Bookmark the permalink.